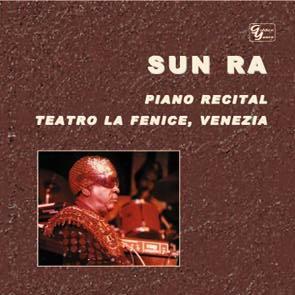 How many solo piano concerts by Sun Ra have you heard? This historic concert was recorded in Italy in 1977. Eleven compositions, a mixture of jazz standards and Sun Ra originals, total duration 59'24. A must for any Sun Ra follower. Limited edition 1500 copies.